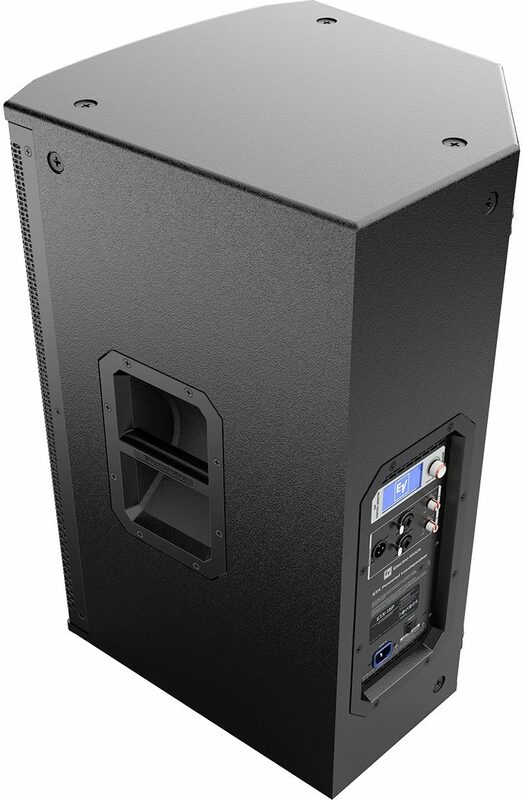 With state-of-the-art components and innovative features, the Electro-Voice ETX-15P powered PA speaker by Electro Voice is ideal for almost any touring or installed live sound application! 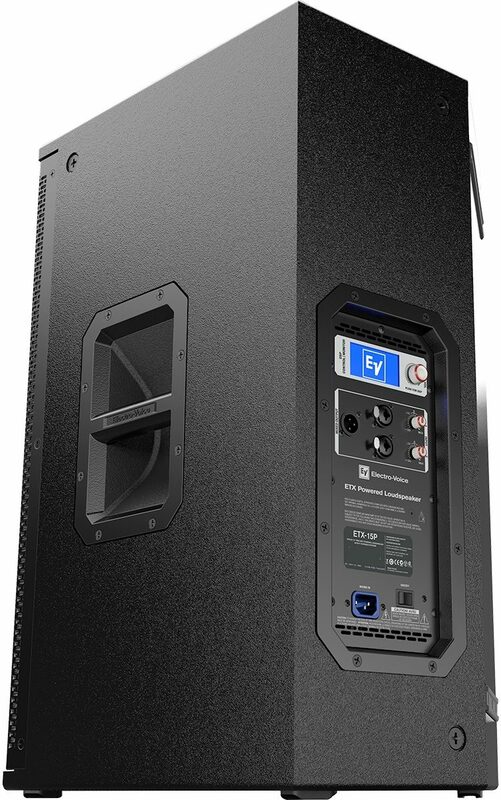 A remarkable 2,000 watts of power is provided by the highly efficient Class-D amp with integrated DSP. 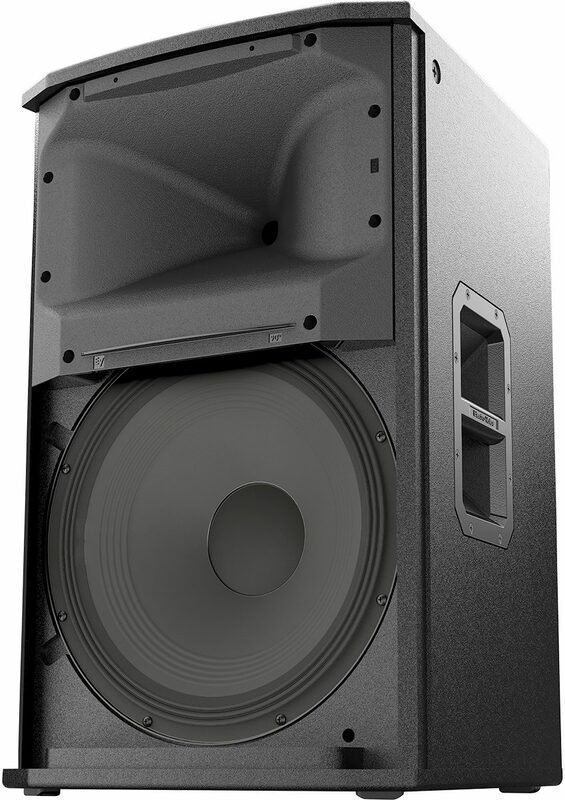 The two way design of the loudspeaker includes a 15-inch woofer and 1.25-inch HF titanium compression driver. 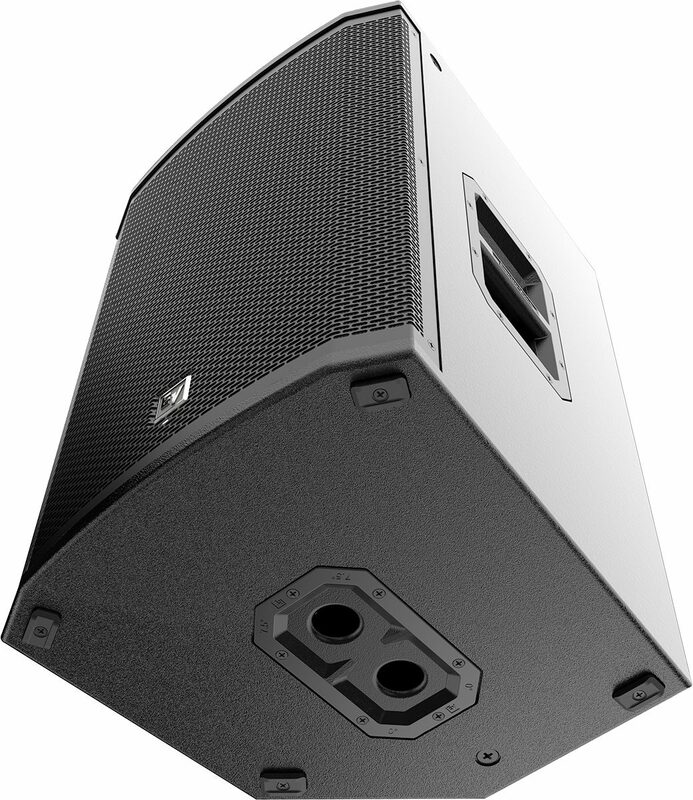 The ETX-15P is ideal for venues, rental companies, musicians and DJs! 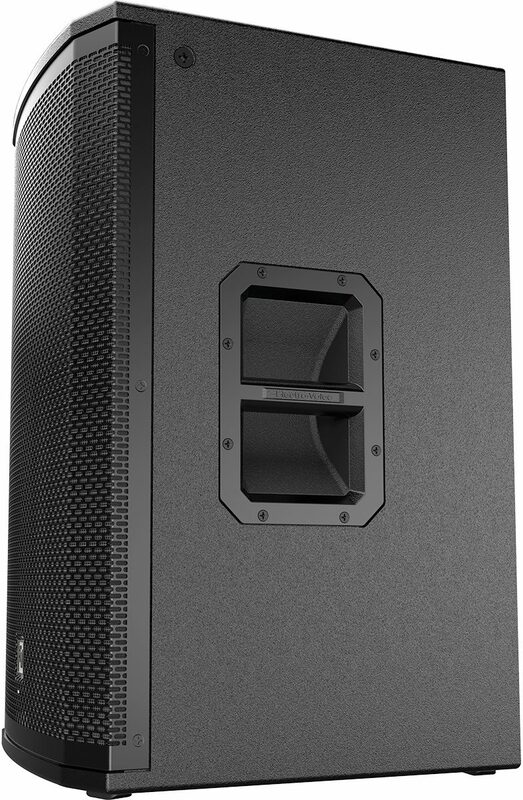 The low-profile, tour-grade wood enclosure houses unique features that set the speaker apart. Intelligent technology and innovative industrial design provide truly spectacular results. 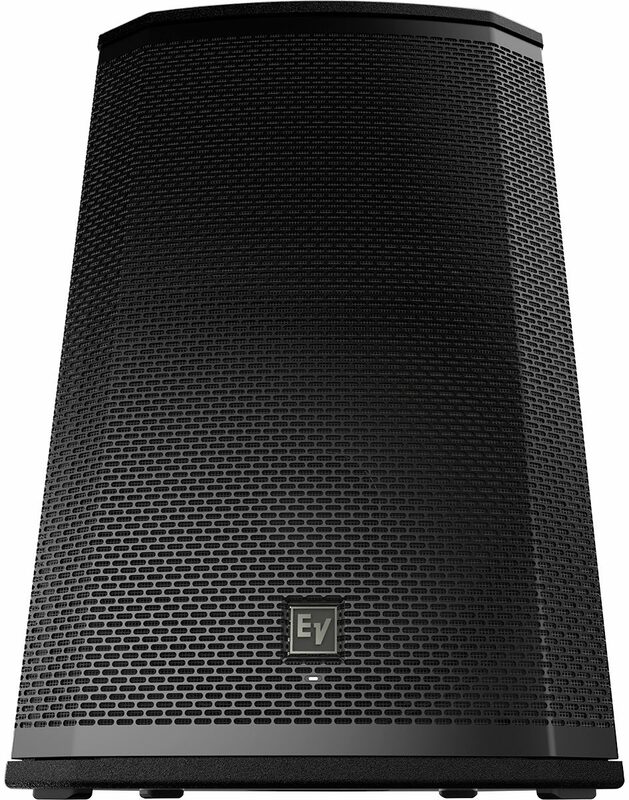 EV-engineered high-efficiency transducers and high-powered Class-D amplifiers, Signal Synchronized Transducers (SST) waveguide design and smart FIR-Drive DSP all work together to provide peerless EV sound quality at the highest SPLs. EV's FIR-Drive utilizes the Finite Impulse Response (FIR) filter technology to optimize transducer linearity while advanced limiter algorithms allow for independent peak and thermal transducer protection. 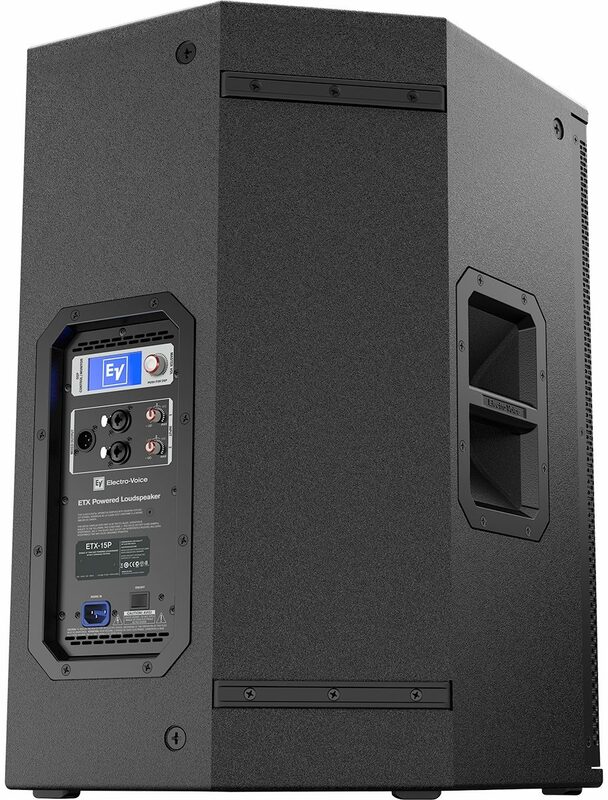 The LCD screen provides easy system set-up and monitoring: location/application EQ presets, limiter status, input level controls/meters and master volume control. Overall: As a sound guy first and foremost, I took a pair of the EV ETX15P's out for there maiden voyage last night. I would have to say I was extremely impressed with there preformance! I spent 30 seconds a speakers making sure that they were properly set using the carefully layed out controls. With this I have only one word, WOW! I had a group of about 200 woman and these speakers cut right through the crowd all the way to the back of the room. 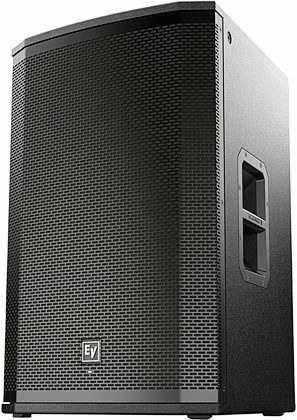 These are some of the best speakers I have worked with in the 10 years of doing sound. My only regret is that I didn't buy these speakers sooner! Being EV I know that they will last for years to come! Style of Music: Everything under the sun. "Very good but heavy. " 25 of 28 people (89.29%) found this review helpful. Did you?